This fully waterproof safety boot has a padded collar and gusseted tongue with comfort lining and removable insole. 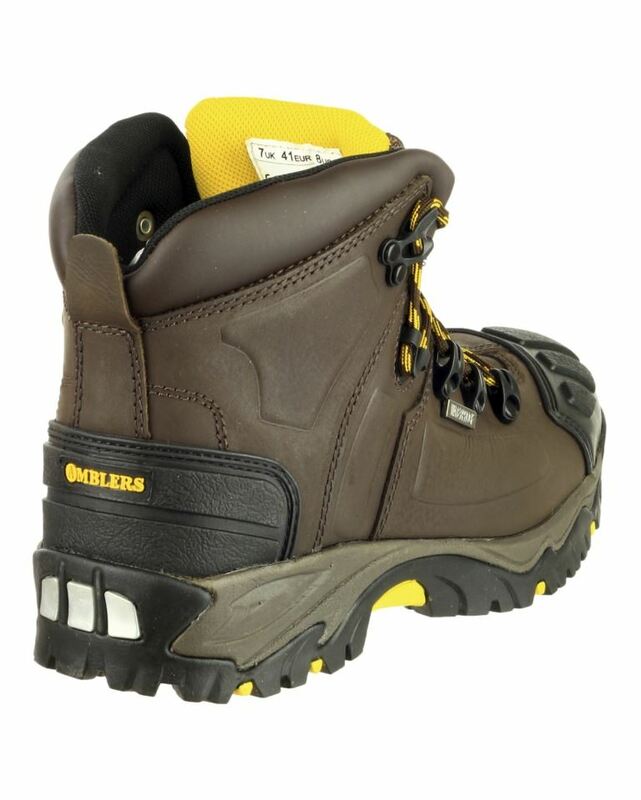 Crafted using water-resistant crazy horse leather, the inner liner is also waterproof. 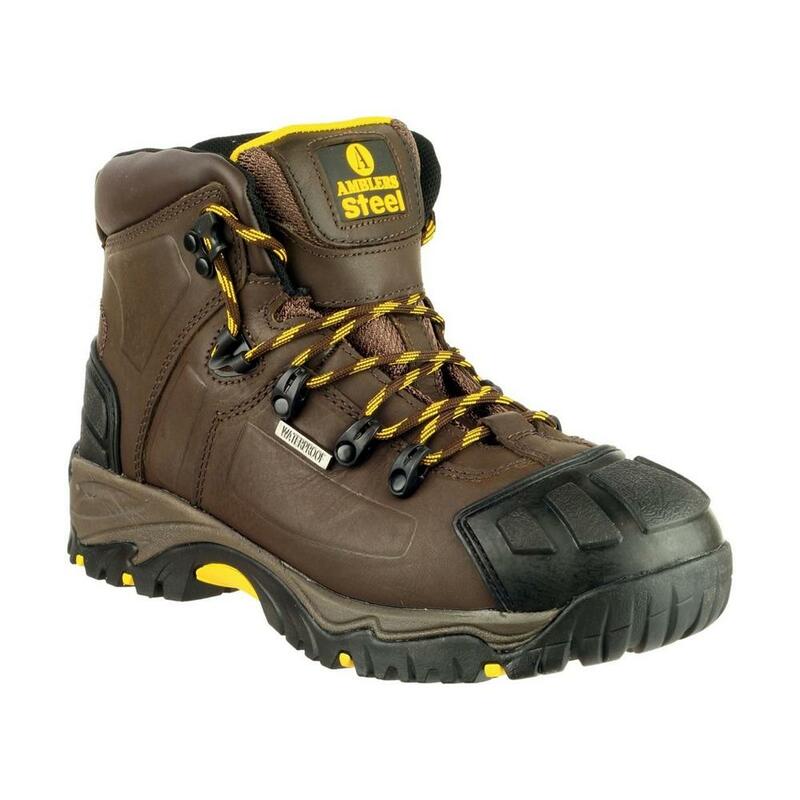 A secure fit is provided by ‘locked-in lacing'. 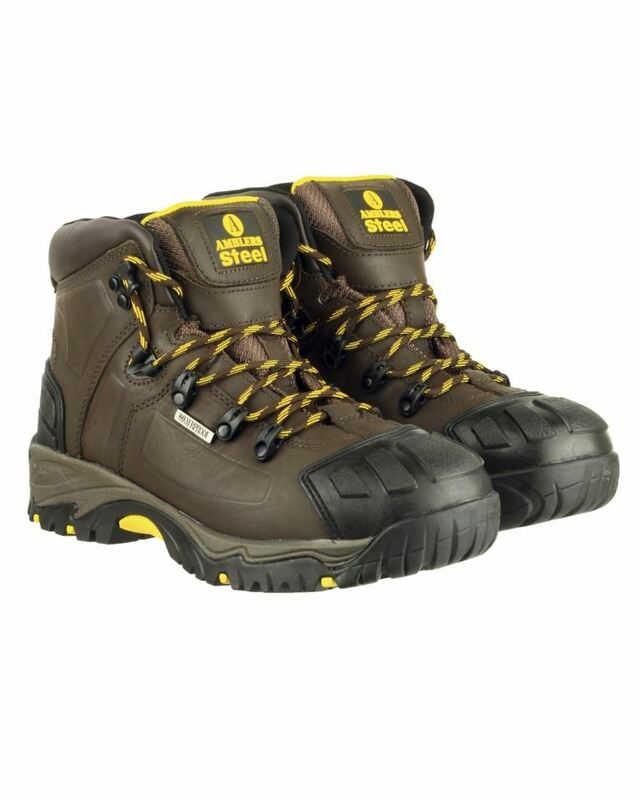 The steel toe cap is impact and compression resistant and further protected by a PU textured toe guard, while the steel midsole is penetration resistant and the heel is totally shock absorbent thanks to a PU heel guard. 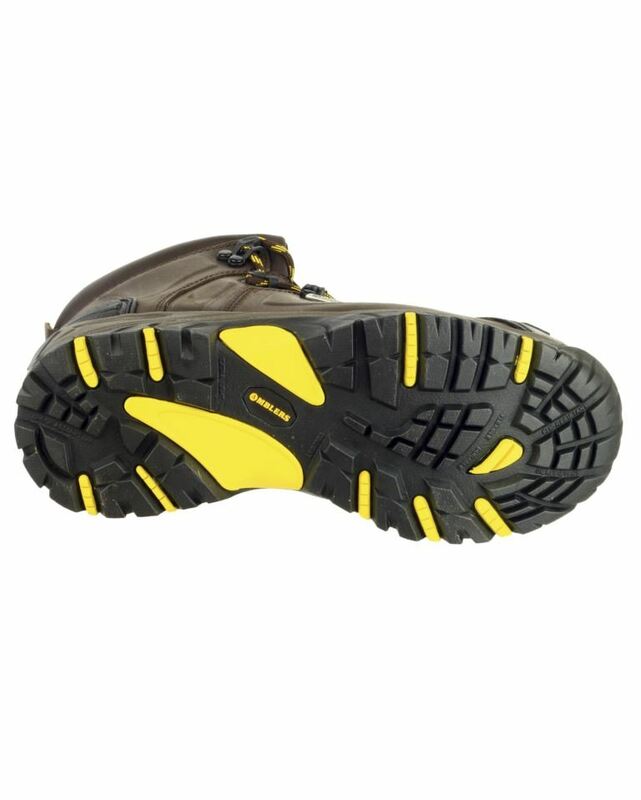 The sole, made from oil-resistant rubber/phylon, has deep patterned grooves which channel away grit and fluids, giving top SRC slip-resistance. Looking for more? 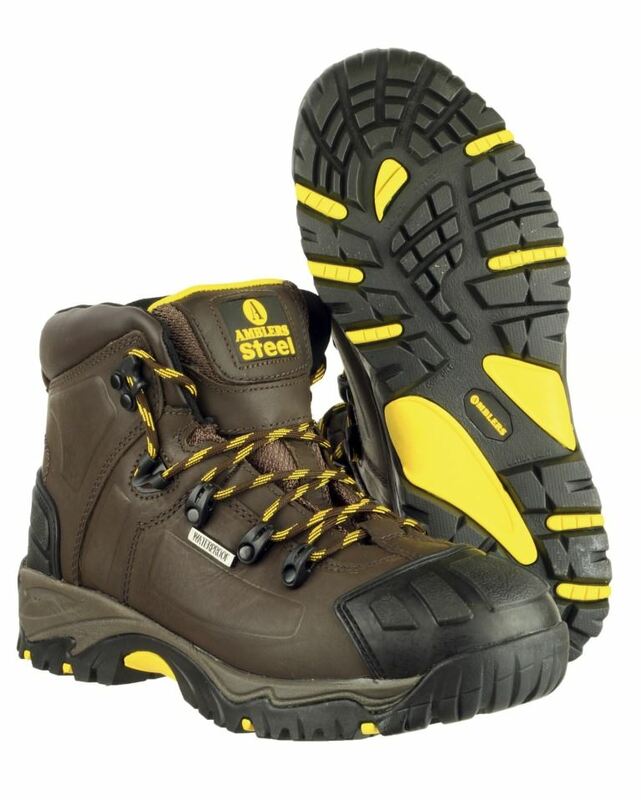 You can also view our Toesavers Safety Boots and Shoes. Or you might be interested in our Gloves Category.